Interlinking Posts internally within your blog is one of the best practices for improving the quality of your blog. Interlinking is simply linking keywords and phrases to other blog posts which you have written with the same thought or content. 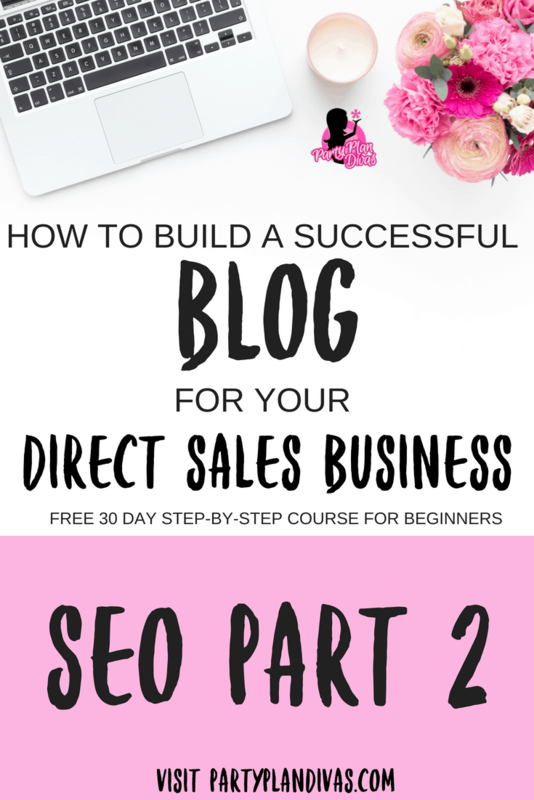 This is not only terrific for SEO, but also, lets your readers bounce around between topics, giving you more page views, plus increases the chances of your reader really getting engaged. Plus it will also show cohesiveness to a blog that shows a wide variety of topics. Interlinking can “breathe new life” into old posts. Interlinking is an easy way for you to show new readers and subscribers some of your old posts – as well as sending a strong signal to Google about the kind of content you provide. Linking to your own articles is a great way to keep your visitors moving around your blog! The best part about linking blog posts or articles internally is that it doesn’t take much time. It is a simple task that you can do quickly and easily that will improve your SEO. As you are writing your Blog Post, be thinking of the other posts you have written with similar content. Sometimes I go to a search engine and google a post to find it right away, take the permalink, and then set it on the keyword I want to link. You can usually find your own articles quickly by your search term and your blog name. For an excellent example of Interlinking, check out Wikipedia which will often have dozens of links going to other posts or pages within the Wikipedia library. In fact very few links within Wikipedia will take you anywhere other than to another Wikipedia page. Linking out to good, quality sites is also a benefit for search engine rankings. While you do not want to link OUT for terms you want to rank for – you can link out for additional resources to add credibility to your blog and your topic. You can also link out to high authority sites such as Google and YouTube – even if it is to your own pages! If you are brand new, compose three new posts that are related and interlink all three together. Then share one of them with us in the Divas Facebook Group. If you have content already, look through a couple of your very first blog posts and start a new blog about the same topic. Write a completely new post – over 500 words – using interlinking to refer back to the original post.